Some would say its too late, some would say its never to late to start. The first Nokia branded android smartphone is here. If you ignore the Nokia X Series which ran on a heavily modified version of android looking like a Windows Phone, Nokia 6 will be the first Android Device by the company. 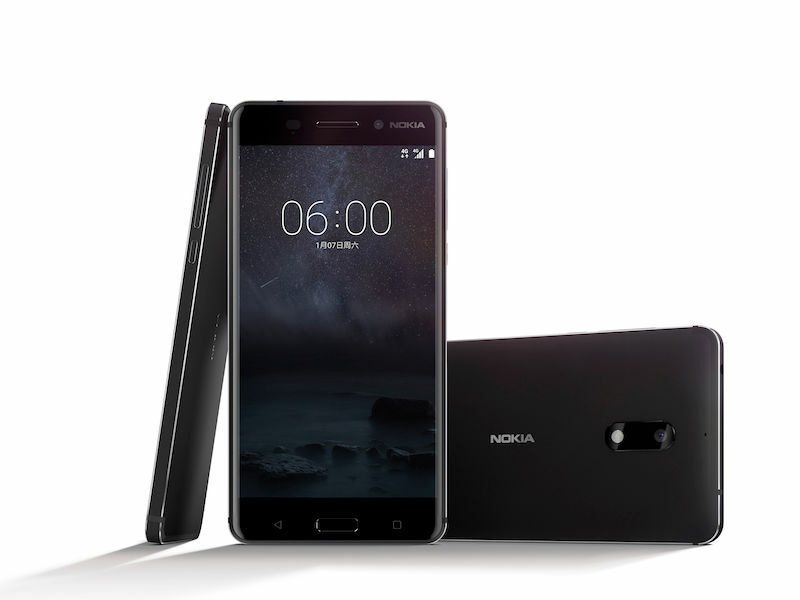 Without any fanfare, HMD Global, the new custodians of Nokia Brand name announced Nokia 6 on their website. Nokia 6 was rumoured to be launched in the WMC this february and was code named D1C all over the internet. The device has 5.5-inch full-HD display with 2.5D curved Gorilla Glass. The device runs on the Qualcomm Snapdragon 430 SoC coupled with 4GB of RAM and 64GB of internal storage. It has dual sim support and a wooping 3000mAh non-removable battery. The device will also run on the latest Android 7.0 Nougat. The device is built with strong 6000 Series aluminium and has a unibody design like all the latest flagships these days. There are back and recents capacitive button on the front and the home button in the middle doubled as a fingerprint sensor. It Nokia 6 has a f/2.0 16-megapixel rear camera with phase detection auto focus and dual-tone flash, and a 8-megapixel f/2.0 front camera for selfie lovers out there. The smartphone also includes Dolby Atmos tech and ‘dual amplifiers’ for louder sound. There is still no word on the software end except it will be running Android 7.0. It is believed HMD will attempt to stand out of the crowd by adding few extra features. But earlier HMD also hinted that its next smartphone will run on Stock Android. With the images that have surfaced online, it seems like the device will run some kind of skin on top of the stock Android. 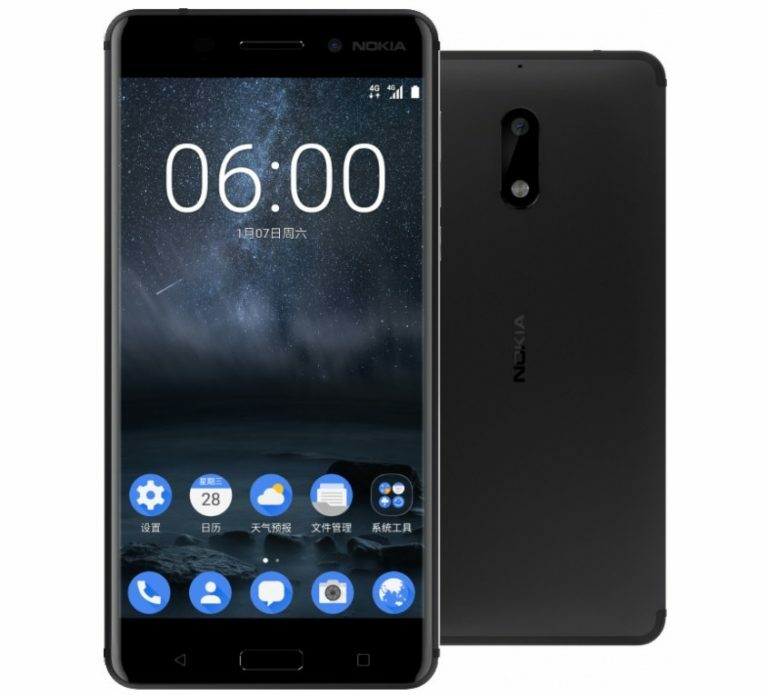 Unfortunately for the fans, the Nokia 6 is a China-Exclusive smartphone that will be available only via JD.com at 1699 CNY (roughly Rs. 16,750) “in early 2017”. How to get your hands first on the OnePlus 5?